Kagamiike Pond in Shinoda Forest, well-known in and after the era of Heian, is famous for the place where White Fox (Kuzunoha) of Shinoda, mother of Seimei Abe who is Master of Yin and Yang, and his father Yasuna met and were separated. This story is famous as the story of Kabuki and Doll-Joruri. Kagamiike Pond is designated as a national historic spot. 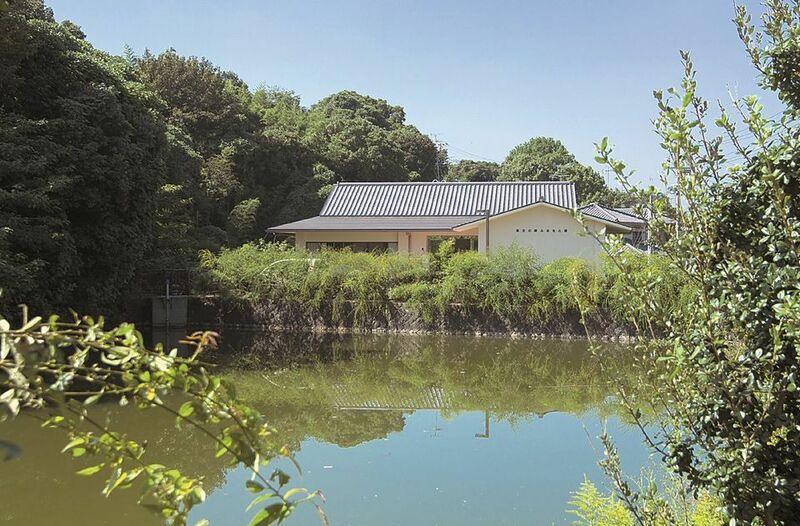 The legends and natural environments in and around Shinoda Forest are presented with documents and photographs in the Shinoda no Mori Furusato Hall.